New Delhi: Interim Budget 2019 which was especially aimed at wooing the middle class and farmers, set the auto, real estate and FMCG stocks on fire on Friday. Also, the Sensex closes 212 Points Higher, Nifty Ends At 10,893. 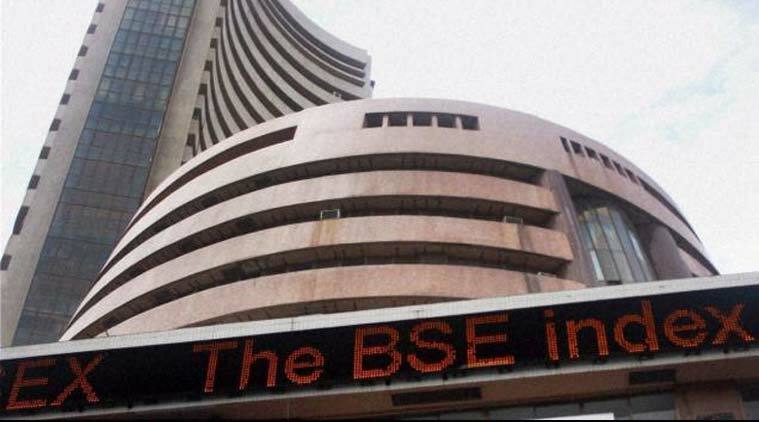 The S&P BSE Sensex ended 212.74 points or 0.59 per cent higher, at 36,469.43 while, NSE’s benchmark index Nifty closed at 10,893.65, up 62.70 points or 0.58 per cent from the previous close. In the Budget speech, Mr Goyal announced major relief for farmers and individual taxpayers. He proposed a full tax rebate for individuals with income up to Rs. 5 lakh. The proposed no-tax on incomes up to Rs 5 lakh might lead to an increased demand for cars, FMCG, housing and building materials. Telecom shares were trading on a mixed note in Friday’s afternoon session. The real estate sector has also been given an impetus by extending tax holiday for affordable housing, axing tax on notional rent on unsold inventory and allowing rollover of capital gains benefit to two houses. Union Finance Minister Piyush Goyal presented the Interim Budget for the financial year 2019-20 in Lok Sabha here on Friday.